Some third-gen Moto G phones (released late last month) have been patched from launch, but others will need an over-the-air update. If you're wondering where the Motorola-manufactured Nexus 6 is in that list, remember that Google handles OTA updates for all Nexus devices, and it's already been patched. According to Motorola's blog post, the software patches will be distributed to carriers beginning on August 10th (Monday). It will probably take several days or even weeks for carriers to distribute the fix after that. 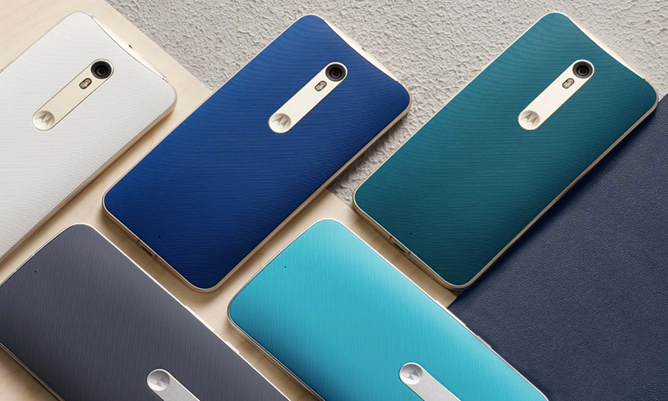 Unlocked devices bought directly from Motorola should be getting updated much sooner. Motorola recommends disabling auto-receiving MMS in the meantime.